The classification of the pressure gauge - 647 Taibo Rd, Jiading Qu, Shanghai Shi, China - Shanghai QualityWell industrial CO.,LTD. 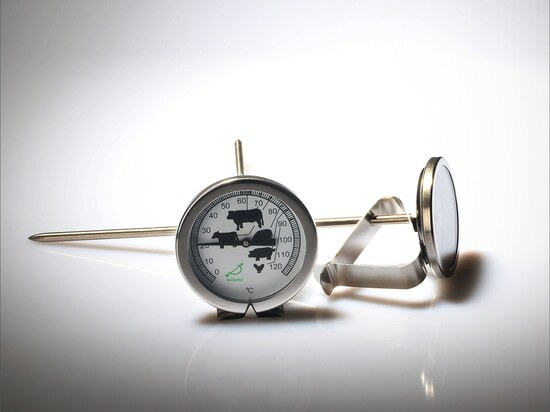 Diaphragm pressure gauge: the upper limit of measurement is less than 0.1 MPa. General Pressure Gauge: upper limit of measurement is 0.1 MPa( including 0.1 MPa) to 6 MPa (including 6 MPa). Medium range pressure gauge :upper limit of measurement is 10 MPa (including 10 MPa) to 60 MPa (including 60 MPa). High range pressure gauge : upper limit of measurement is greater than 60 MPa to 160 MPa [including 160 MPa. Ultra High range pressure gauge, the measure range is over than 160Mpa.